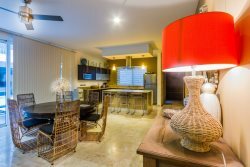 During your vacation in the Riviera Maya, we want you to relax and focus only on enjoying good times with your family and loved ones. Therefore, we’re offering you several services you may book prior to (or even during) arrival to get all the practical details out of the way. If you want to enjoy every minute of your holiday, you shouldn't waste time doing grocery shopping, we will do it for you! 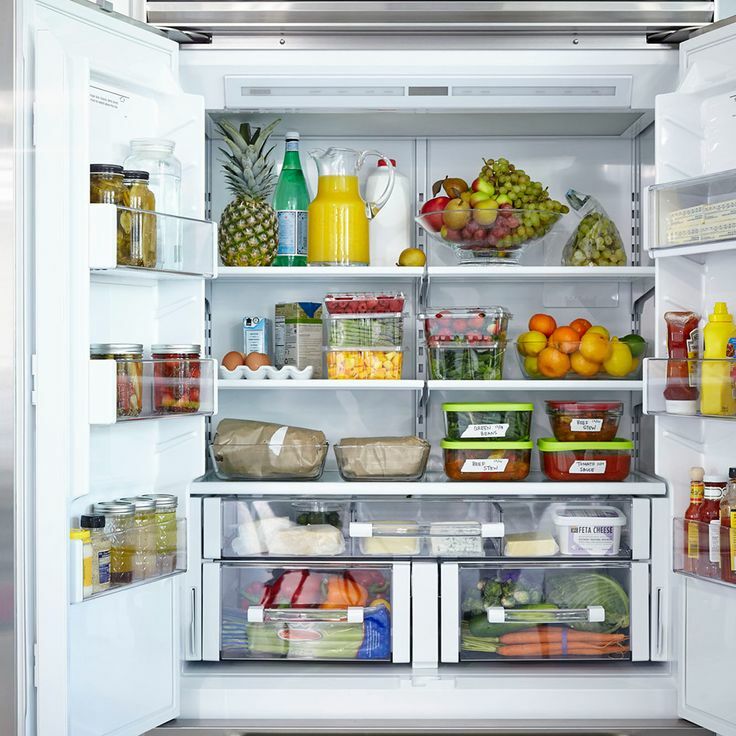 We can stock your vacation home with everything you need: milk, eggs, snacks, fruit, beer, wine. Just click on the image on your left, complete the payment process… and sit back and relax while we take care of everything! Come home to a cold beverage or to a night snack without spending time in line at the supermarket! 1 - 4 passengers one way $75.00 USD . Round trip $135.00 USD. 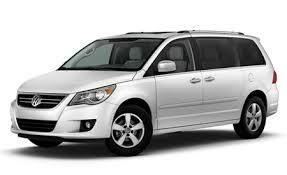 5 - 12 passengers one way $85.00 USD. Round trip $155.00 USD. We know it’s not fun to clean during your vacation, so treat yourself to some housekeeping help! Our in-house cleaning staff will make the beds, wash the dishes, remove your trash, sweep, mop and clean the bathrooms, all you have to do is relax! Just let our Reservations staff know how many cleanings you desire, we're sure we can provide you with a good deal! (all prices include tax). We want you to enjoy the happy moments with your friends and family! 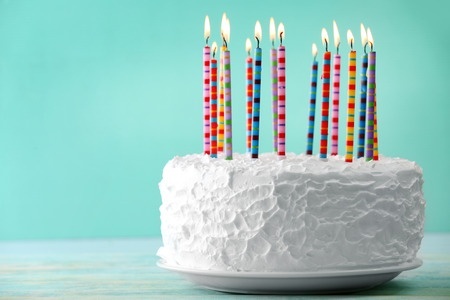 A perfect way is receiving them with a birthday decoration, cake or cupcakes! We will be honored to help you in preparing a surprise for your loved ones! 6 Cupcakes: $20.00 - $40.00 USD (based on decoration design and flavor, please ask price for a larger package or specific design). If you want to show your gratitude, appreciation or love, do it with flowers! 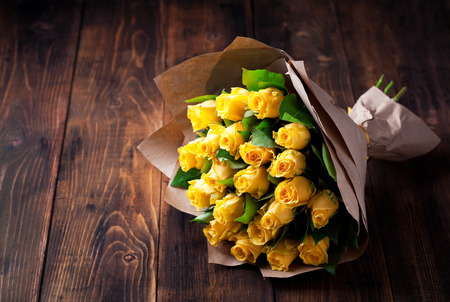 What better way to surprise your other half than with a fresh flower bouquet. Our guest service team will help you to choose the right one. Prices below are reference, please ask for specific price according to your specific needs. Are you planning a romantic getaway with your other half? 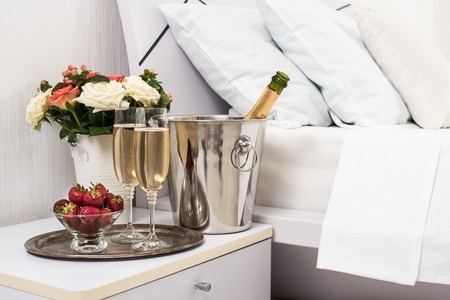 Not only can you rent a vacation home perfect for couples, you can also surprise your significant other with a bottle of champagne, strawberries and roses, there's no better way to start your getaway! We will set them up for your arrival, contact our guest services staff, they will be your perfect allies! 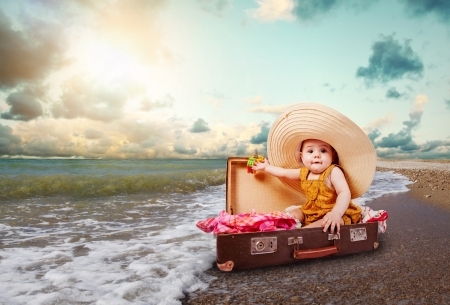 Traveling with babies or toddlers can be tough if you don't have the right help. Please let us help by arranging a Playpen for your Baby set up and ready for your arrival. Contact our guest service department or choose tha baby play pen as an option when you book your vacation home.